How do we develop successful cities? 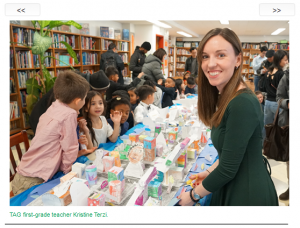 We launched the unit by inviting students to generate questions about cities, communities, and urban planning. Students then began to research the answers to their questions in cooperative learning groups. Through this research, and several visits to museums and expert interviews, they determined that a successful city meets the needs and wants of citizens by pr oviding access to certain zones. The zones are: residential, transportation, commercial, public works, parks and open spaces, and tourism and entertainment. 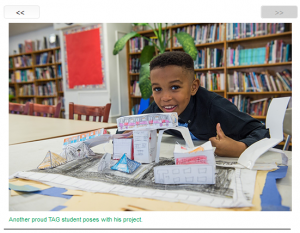 As their knowledge of urban planning developed, they worked in teams to create buildings in those specific zones by using 3-dimensional shapes. Their designs came together to create one cohesive city! 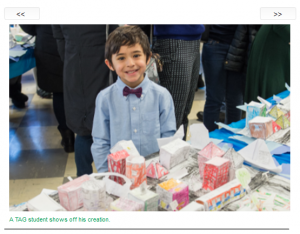 The final project was showcased on Monday, December 17th with representatives from the MTA’s Second Avenue Subway Community Information Center. 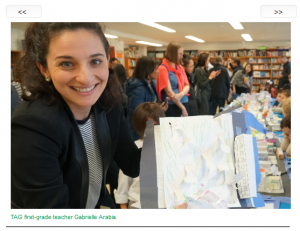 We would like to congratulate our wonderful first grade teachers, Ms Terzi and Ms. Arabia for such a successful project!